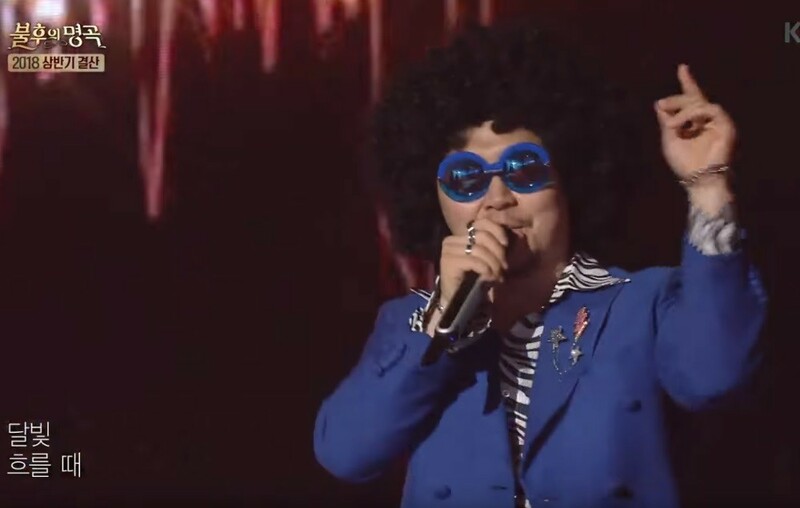 Yang Dong Geun did a funky twist of BTS' "Fire" on 'Immortal Song'! On the June 30th 'First Half of 2018' special, Yang Dong Geun was the fourth performer up on stage with his bold cover of BTS' 2016 track "Fire". The audience was surprised by his disco rendition of the song, and it definitely hyped up the crowd. However, Yang Dong Geun wasn't able to take the round from Lee Ji Hoon, and it was the Kim Nani and Jung Sun Soon couple who took the final trophy with 428 points. What do you think of Yang Dong Geun's cover of BTS?